Drs. Lentz, Seiler, Longoria, and Kutschka have an understanding of how important the eyes are for a high level of performance in sports activities. 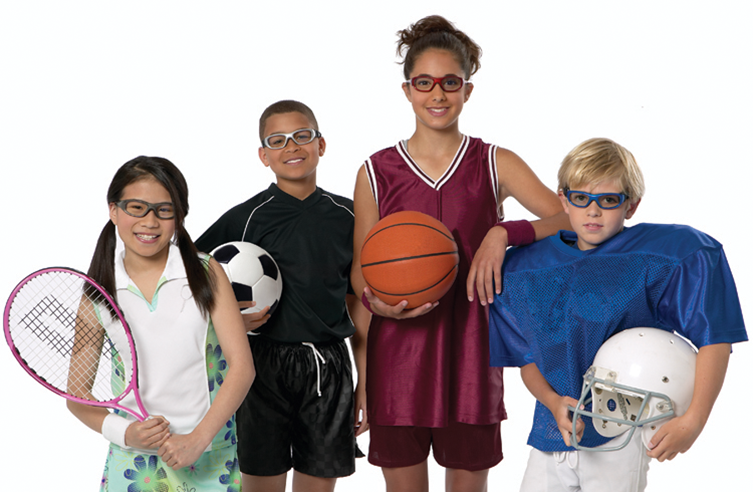 After understanding your sports interests, the eye doctors will tailor an eye care plan that best suits your sporting needs. New technologies in eyewear, sunglasses, toric contact lenses and sports goggles allow the doctors to recommend state-of-the-art technology that the professional athletes themselves depend upon. 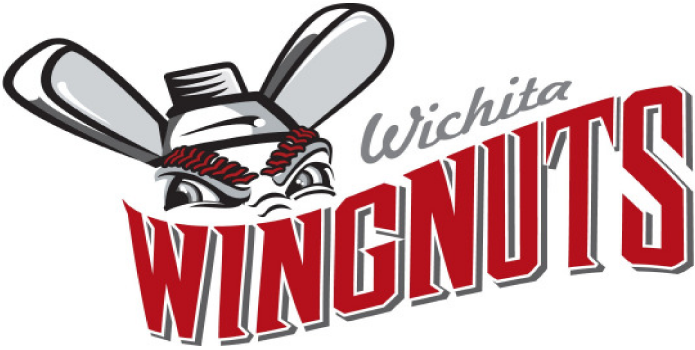 Lentz Eye Care is again the team eye doctors of the Wichita Wingnuts. In addition to working with the Wichita Wingnuts, Lentz Eye Care also help other young athletes in the community by offering comprehensive sports evaluations and services. If golf is your sport, a pair of golf specific Oakley sunglasses may be recommended or a pair of polarized sunglasses to reflect glare from water for the boater. Trouble picking up the tennis ball as early as you would like, try a pair of teal tinted contact lenses or a pair of teal colored sunglasses to enhance the yellow tennis ball. We also provide multiple eye vitamins that are not only used as preventive measures but may also enhance your vision as seen in some MLB baseball players.Learn about Zeaxanthin and its visual performance impact on MLB players here. If contact lenses are not an option for you and you feel glasses hinder your performance, our doctors may recommend laser vision correction, just as many professional athletes like golfers Tiger Woods and Tom Kite, and football greats Troy Aikman and Len Dawson have done.